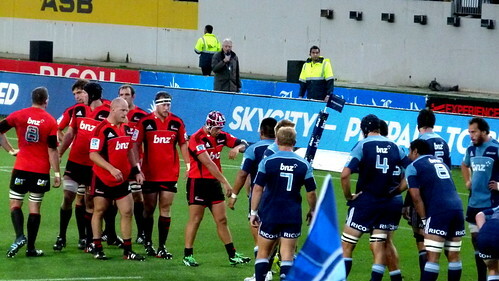 Hi everyone the Picture of this week features the first game of the Super XV in rugby this season which occurred two weeks ago and I was there to see the Auckland Blues lose against the Canterbury Crusaders with a dramatic final. If you don’t know anything about rugby, what you can see on the picture is a phase of the game called scrum. 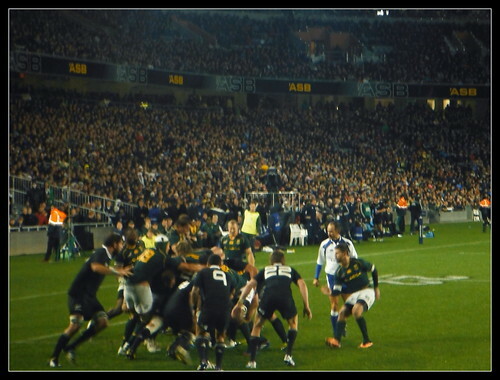 This entry was posted in INTERNeX, new zealand, Picture of the Week and tagged all blacks, auckland, blues, canterbury, crusaders, eden park, picture of the week, rugby, scrum, season, super 15, super rugby, super XV on March 7, 2012 by ixrobin. INTERNeX New Zealand : Casual Friday. Hi everyone, here is the first article of the weekly series of « Casual Friday » where you will have the smell of the weekend coming. 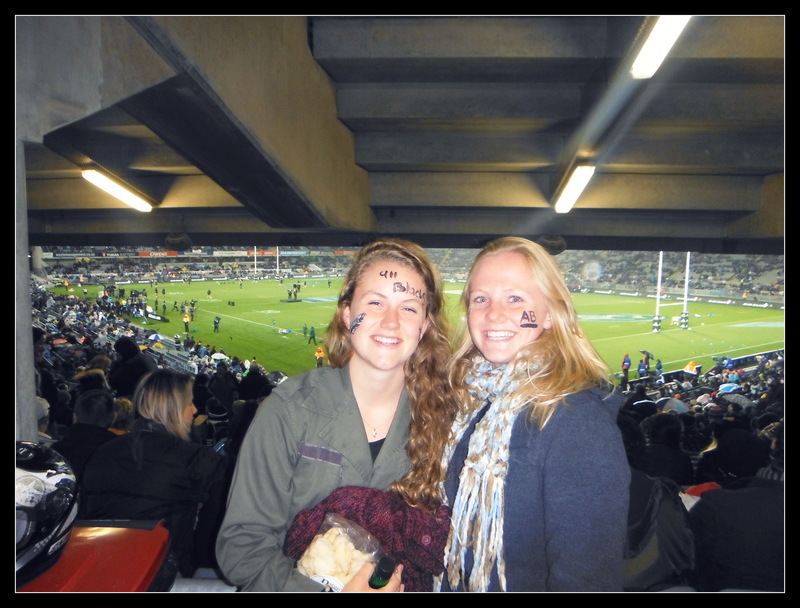 So for the first article, I’m going to write about what is my passion and what coincides with the actuality : Rugby ! The Super 15 is the combination of 15 teams from 3 countries (South Africa, Australia and New Zealand, 5 teams for every country), and the local representatives are the Auckland Blues. So with tickets going from 20$ it is the perfect occasion to discover and understand live the complicated rules of the best sport in the whole world (ok I may be over-enthusiast but trust me, it is an awesome sport…) ! The first game of the season is gonna be next Friday at 7 :30PM at Eden Park and is surely going to be one of the best games of the season with the Blues battling against the Canterbury Crusaders, their biggest rivals. 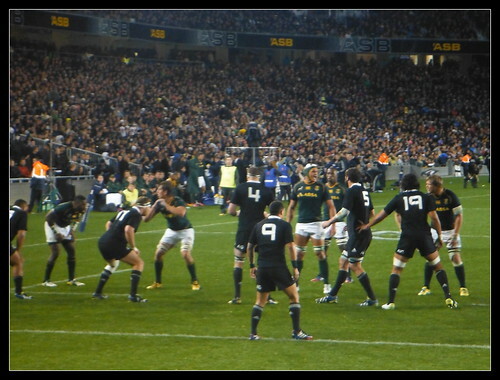 Basically, half of the All Blacks team is going to be on the pitch and as the stadium will not be over-crowded, you have great chances to approach the players at the end of the game ! Have a great weekend, Robin. 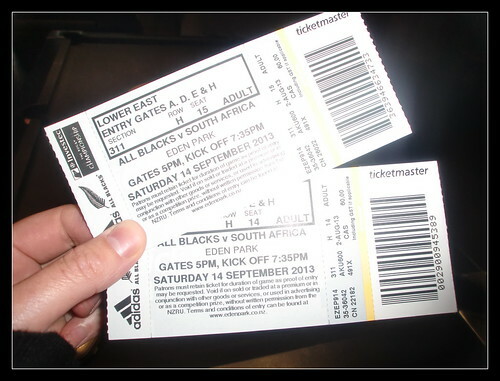 This entry was posted in Casual Friday, INTERNeX, new zealand and tagged auckland, australia, blues, eden park, friday, fun, new zealand, rugby, south africa, sport, super 15, world cup on February 17, 2012 by ixrobin.